Washing the car on a Sunday afternoon, nothing boasts more of the American dream but why then are car washes becoming a regular figure in every neighbourhood? I believe everyone can have a car wash of their own with a little investment and buckets of water. Well you really don’t need to fill up bucket loads just invest in a few things. You will already have towels, a vacuum cleaner and wax so all you really need extra is a pressure washer. 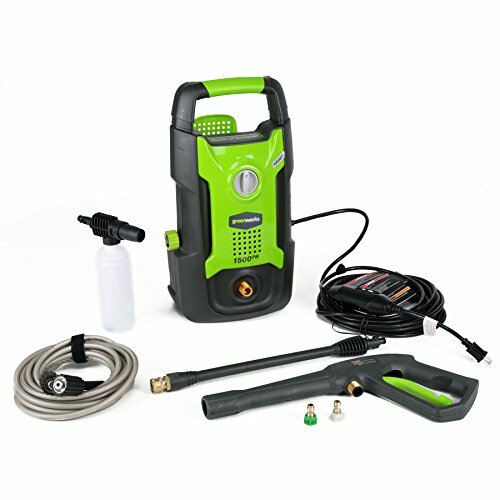 Remember that a pressure washer generates at least 30 times the pressure or water flow strength as opposed to a garden hose so if you are tackling really tough dirt or grime then having a pressure washer is definitely helpful and essential for your own DIY car wash.
Use the following tips to get your own personal car wash started at home. Always start by rinsing your truck or car thoroughly even if it was recently washed. Dirt and dust tend to accumulate over time and can easily be removed with a simple water spray. Get at the bottom too as that usually harbors a lot of rigid settlements of dirt. Contrary to popular belief this is what really makes a car dirty so clean it when you can. You will need an angled extension wand for the underbelly. 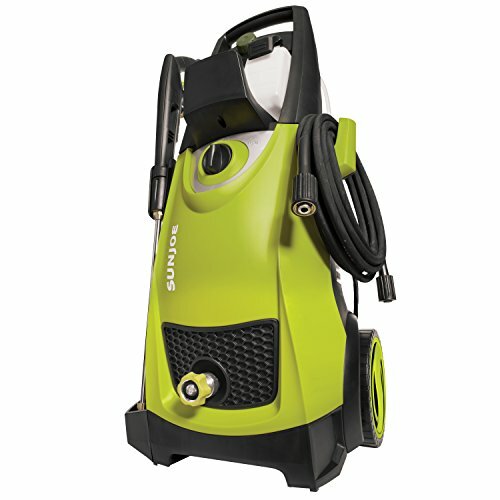 Use detergent with the chemical injection system of the pressure washer. Also use a detergent that is approved for use with a pressure washer so as not to damage the washer or your vehicle. Depend on overlapping and smooth strokes beginning from the bottom and going to the top. Wait at least 10 minutes to give the solution sufficient time to work its magic. For stubborn grime and dirt use a rotating brush instead of elbow grease. Rinse using high pressure and work your way from top to bottom so that the entire surface is soap free. Always pay attention to the distance and spray angle with a pressure washer because spraying too close will damage the car rather than cleaning it out. Converting your front yard or garage into your private car wash will save you a lot of money and let you enjoy some quality time with your family at home. This family tradition no longer requires the use of buckets and mops, a pressure washer makes it easier and simpler following the same basics used in your local car wash shop.